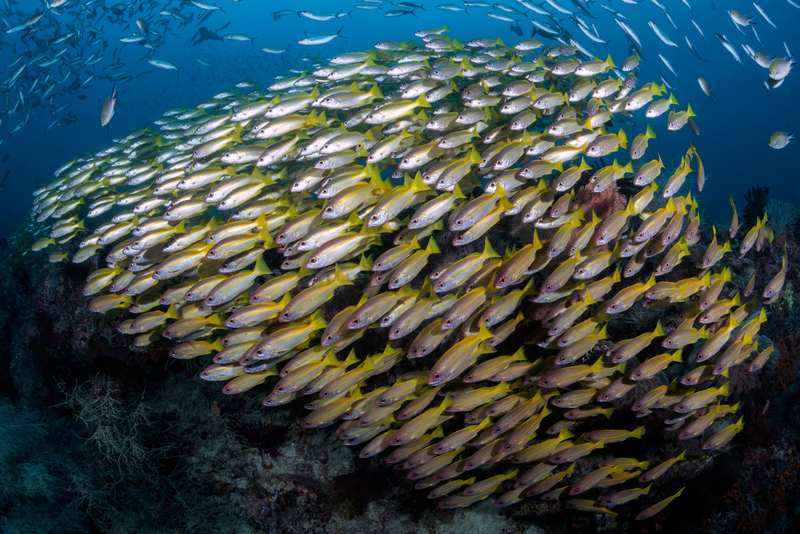 Coralia is a liveaboard that is committed to creating sustainable and unforgettable human-nature experiences, while conserving the oceans we cruise in and developing the local communities we work with. 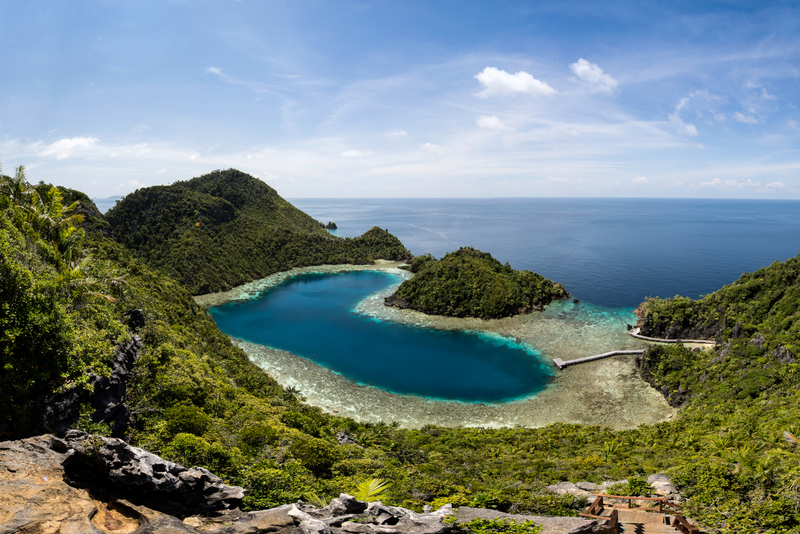 Join us on breathtakingly spectacular, and truly unforgettable diving adventures with Coralia! 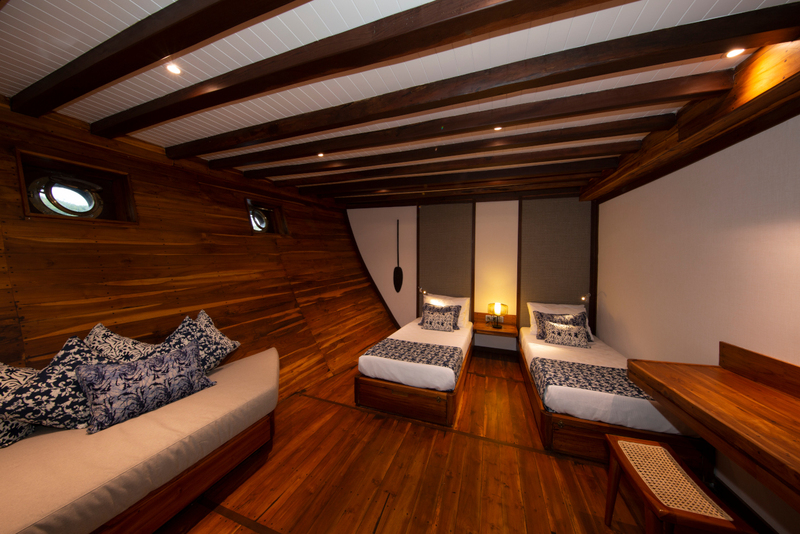 20% SOFT OPENING DISCOUNT: On the first trips of Coralia in 2019, we apply 20% soft opening discount. SEE OUR DATES AND RATES FOR 2019, 2020 & 2021 HERE. 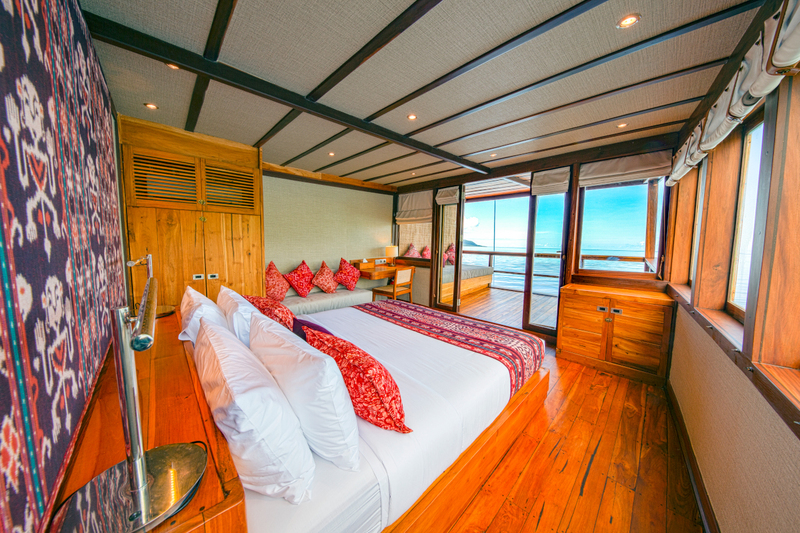 Coralia has 8 spacious cabins that are designed to provide a stylish and authentic sanctuary for nature enthusiasts. 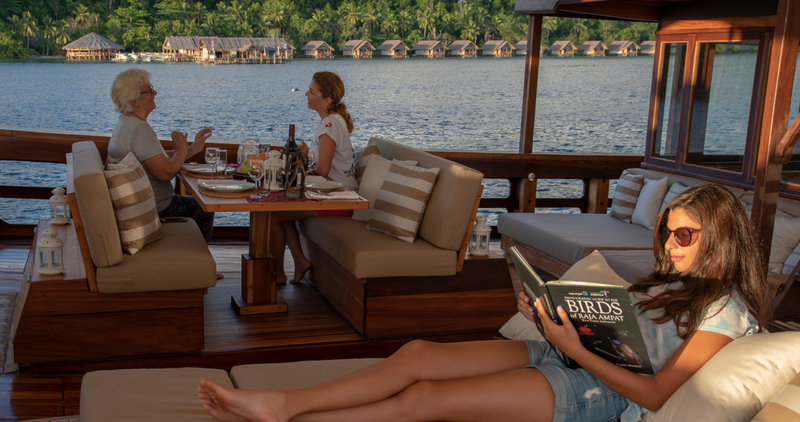 on the main and upper decks are spacious and airy with private deck and a total of 30 m² space. 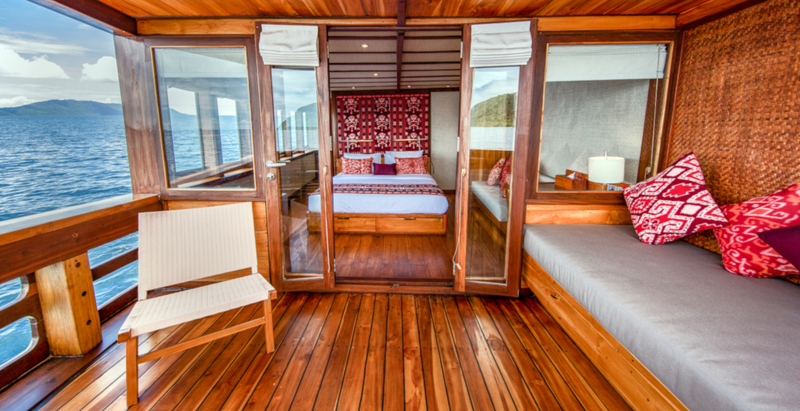 in lower deck are 24 m² and can be turned into a triple room when needed. 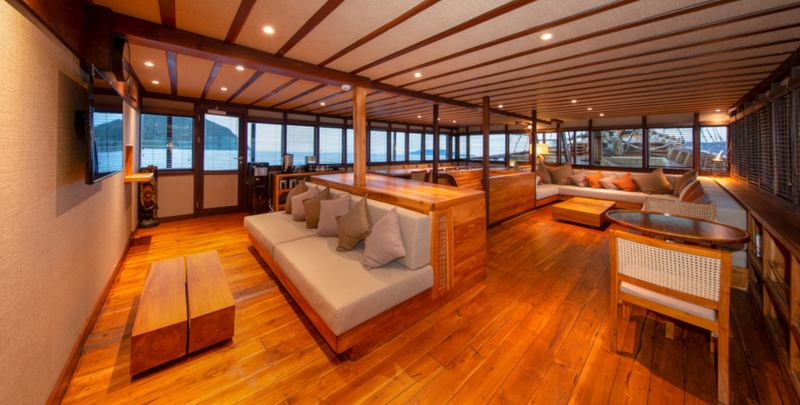 in lower deck are 22 m². 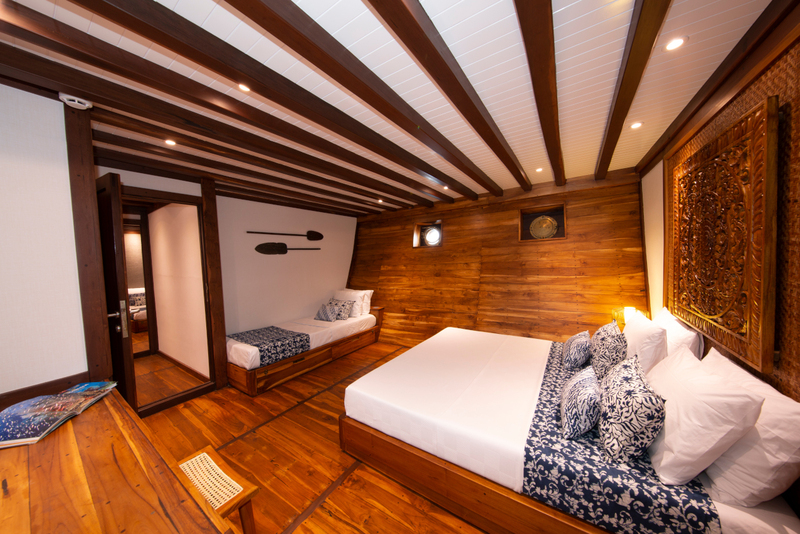 All cabins have their own bathrooms and are tastefully decorated, incorporating traditional design elements with modern features. BOOK YOUR ADVENTURE WITH CORALIA! 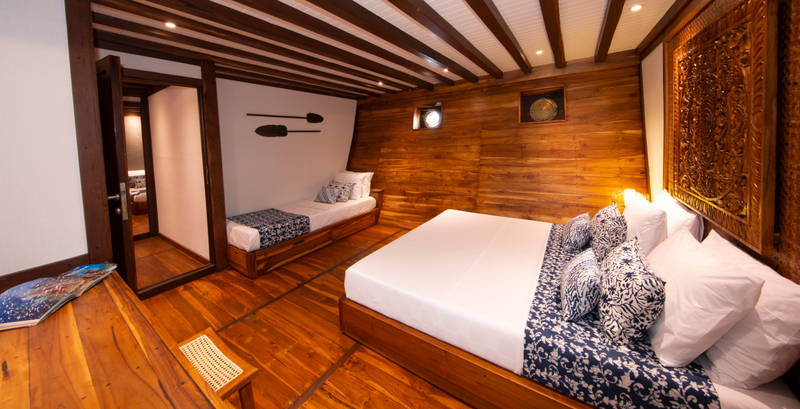 For booking enquiries, please use our contact form, or contact us directly at info@coralia-liveaboard.com and we will be happy to assist with all aspects of your booking.